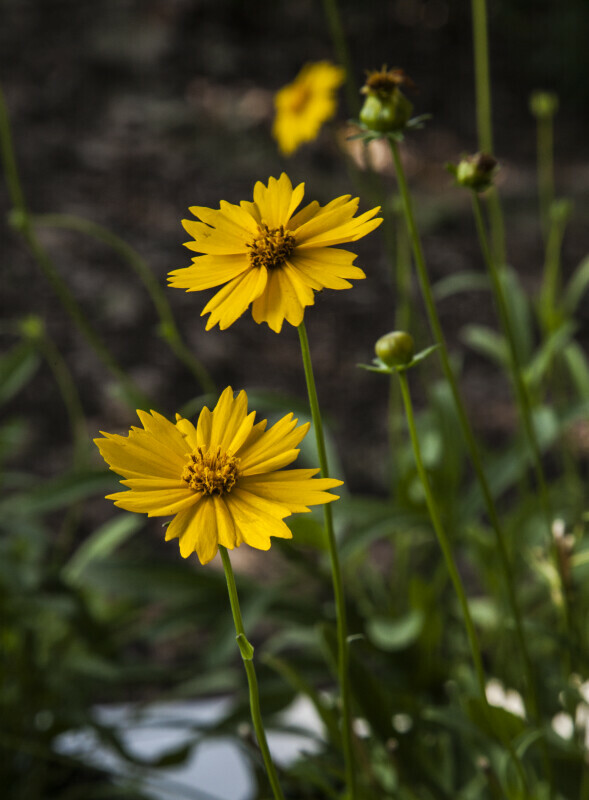 This photograph of two tickseed (Coreopsis) spp. flowers was taken at the USF Botanical Gardens. WARNING: You are about to download a 23.5 MB TIFF!